The Snow Biste Ski Team is having an amazing year. 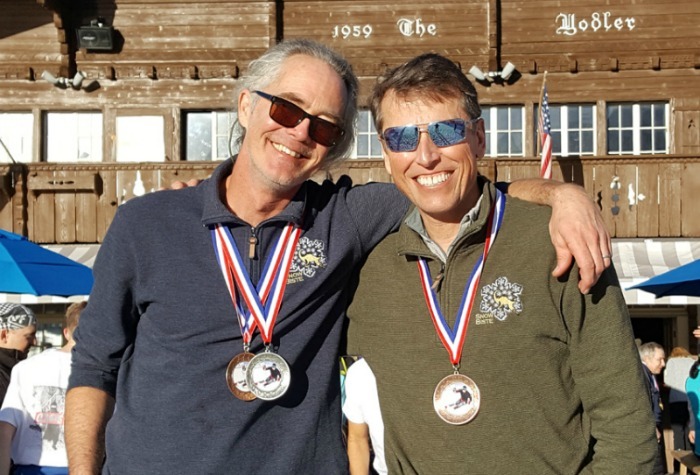 This past weekend at Mammoth Scott and Kris achieved their Best Results EVER! Podium finishes for Scott included a 2nd and 3rd and Kris with a 3rd in Super G with both racers competing in the Open Class. Paul also finishing with medals within his class every race. Congratulations Team with your outstanding efforts in our ‘Prove with Method’ campaign.